Toddler cap designed and produced by Joelle Alcaidinho in 2011. 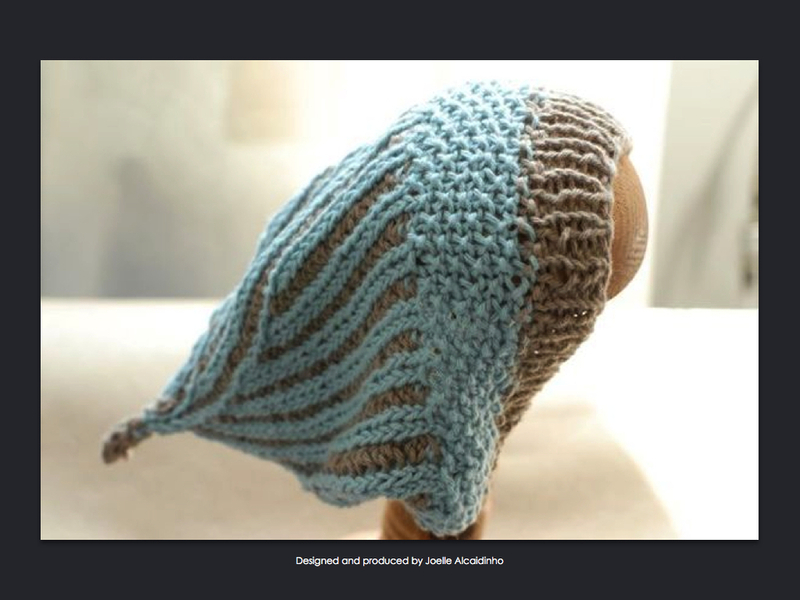 Goal: Create a soft washable cap suitable for a toddler. Design Inspiration: Soft serve ice cream cones.